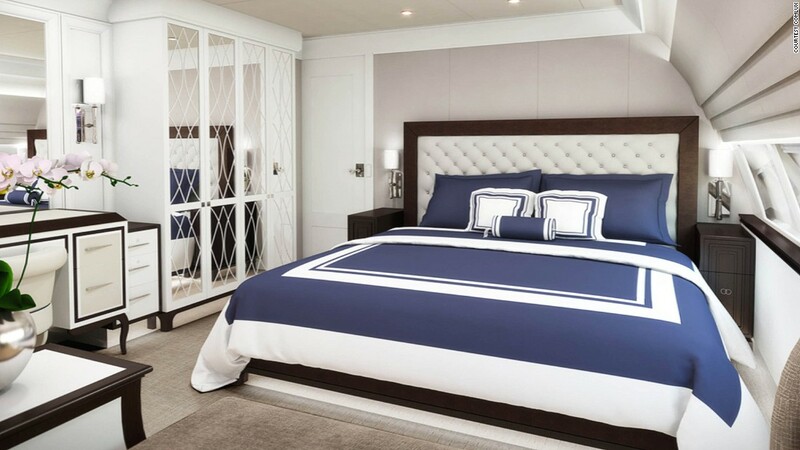 A contemporary-style bedroom with a touch of classical elegance, complete with king-size bed and designer furniture, Champagne at the ready and magnificent panoramic views. 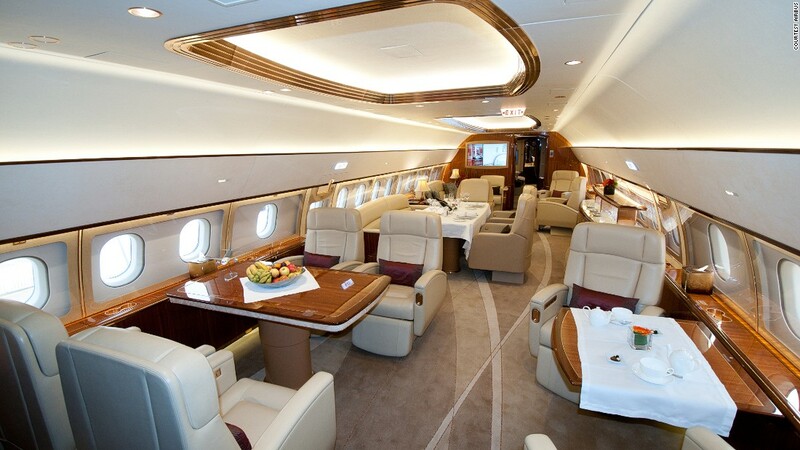 “It makes sense for companies like Airbus and Boeing to have a separate organization in order to cater to VIP clients. “This market is all about emotion. 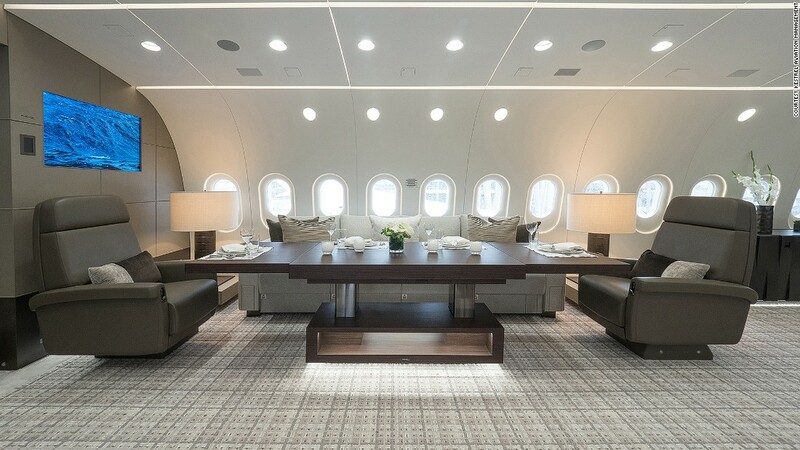 It is not unusual for a client to call you in the middle of the night to discuss this or that detail of his aircraft decor,” says Richard Gaona, an industry veteran who, after many years at the helm of Airbus Corporate Jets, is now CEO of Comlux. 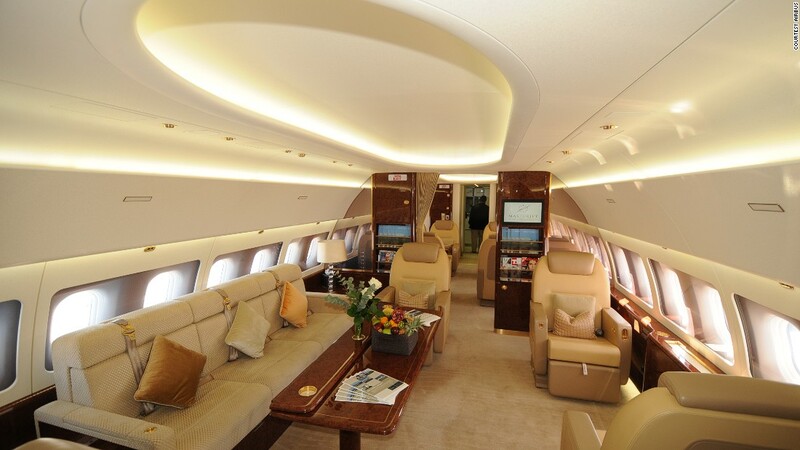 “Some of the people that fly in these large corporate jets may own already a smaller aircraft for their solo business trips, but may buy or rent a larger aircraft for when they travel with the family or a larger entourage,” adds Gaona. 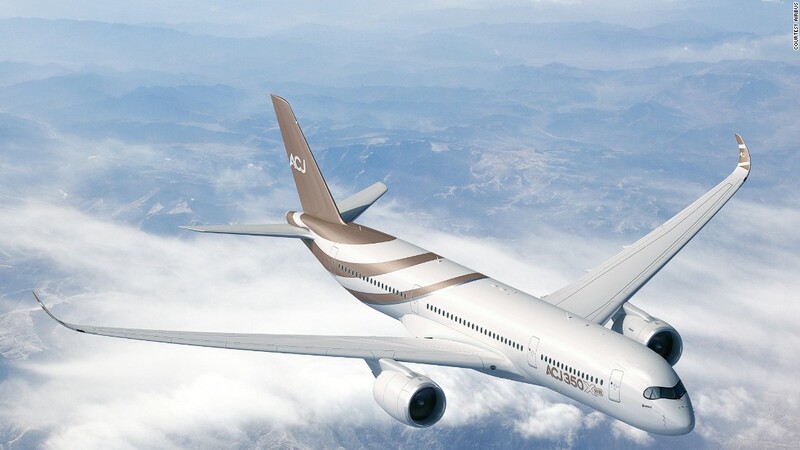 The A330 that’s being outfitted by Comlux, for example, is able to carry up to 60 people in total comfort, and stay in the air for over 17 hours without refueling. 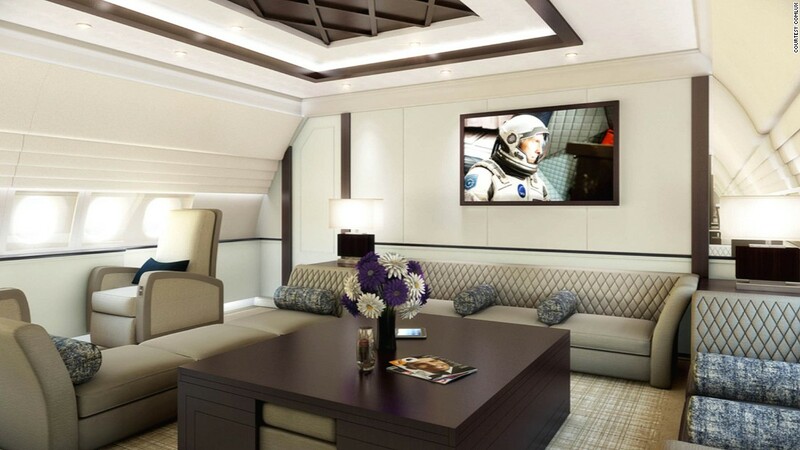 It’s not unusual for the buyer of a corporate aircraft to spend as much, if not more, on the personalization of its interiors as on the aircraft itself. 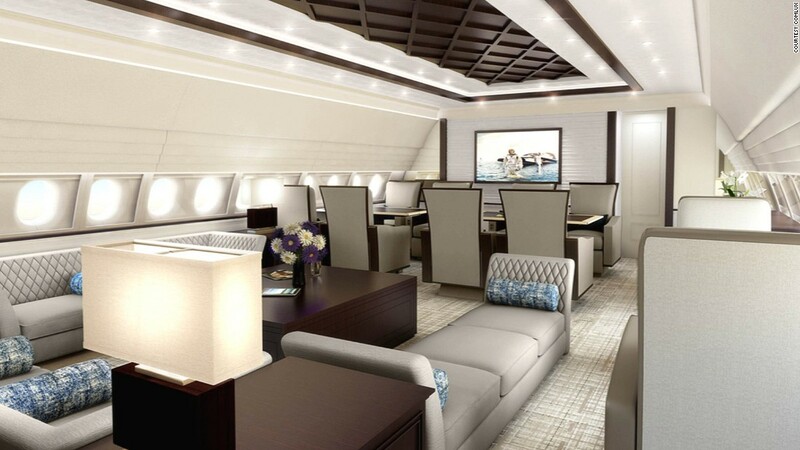 Aircraft manufacturers offer some off-the-shelf options with a standard design – but once you’ve decided to splash $87 million on a jet (that’s the catalog price of an Airbus ACJ319), you may as well go all the way and customize the cabin to match your own personal style. But that’s where the similarities with home interior design end. The final result has to not only be pleasant to the eye and in line with the wishes of often extremely demanding clients, but also compliant with safety regulations and the aircraft’s structural and operational requirements. 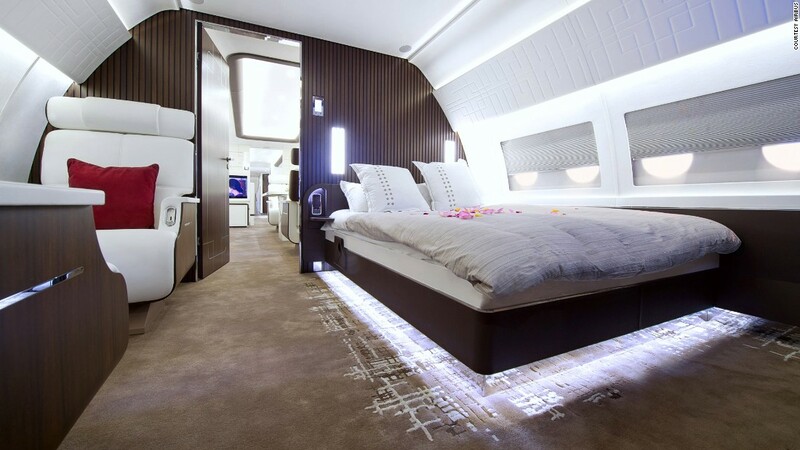 David Velupillai, of Airbus, explains that, contrary to what you might expect of the uber-rich, most aircraft owners actually opt for relatively neutral colors and decor – something that helps maintain the resale value of the aircraft. What is often real, though, is the bling – in fact, some aircraft carry 200 to 300 kilograms of pure gold in fittings and other decorations. And when your client isn’t exactly counting the pennies, you can also add some fancy features. 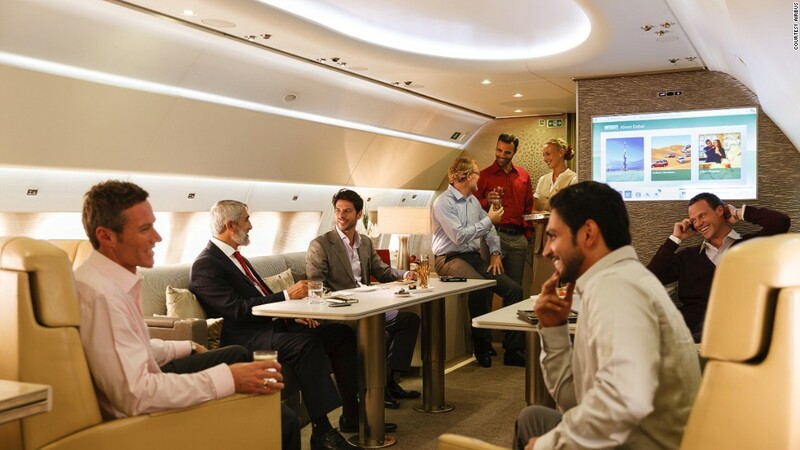 One particular type of aircraft remains elusive, though: the VIP version of the giant Airbus A380 – nicknamed the A380 Flying Palace – which was expected to be the superlative expression of flying luxury. It’s doubtful whether another executive A380 will ever be ordered, particularly as smaller aircraft promise to be up to the job. 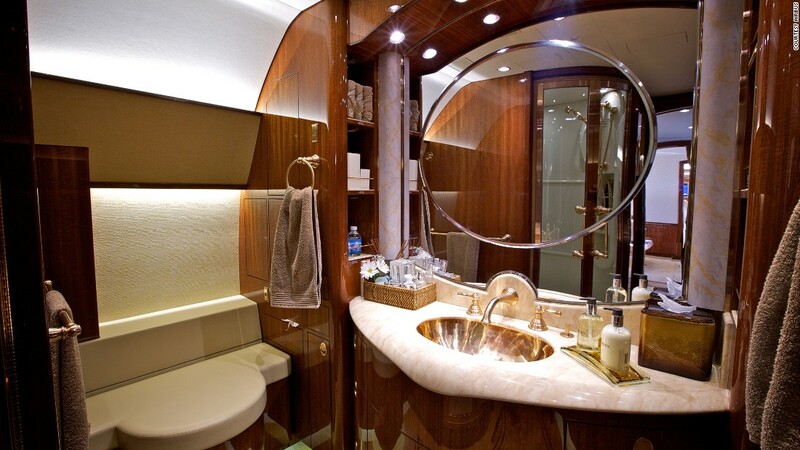 “The executive market is small for the likes of Boeing and Airbus, but it can bring good profit margins, as it is more difficult to get bulk discounts like the ones airlines often get, and it also provides plenty of opportunities for PR, as high-profile sales get lots of public attention,” explains Adam Twidell, CEO of PrivateFly, a UK-based executive jet broker. “We expect most of the growth to come from Asia, Africa and the Middle East,” says Gaona from his Zurich office.